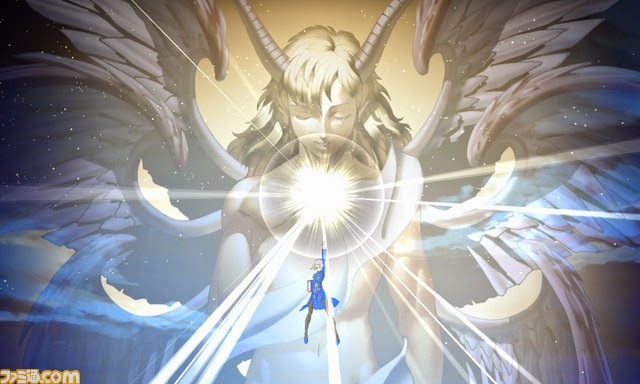 After rumours surrounding a recent Persona 4 Arena Ultimax poster, Margaret has been confirmed as another playable character for Persona 4 Arena Ultimax. Players of Persona 4 will remember Margret as the game's Velvet Room resident, who will join her sister, Persona 3's Velvet Room resident Elizabeth in the Persona 4 Arena Ultimax character line-up. Margaret will be available in the game via DLC, though it has not yet been revealed whether she will be free in the first week like the Adachi and Marie DLC. 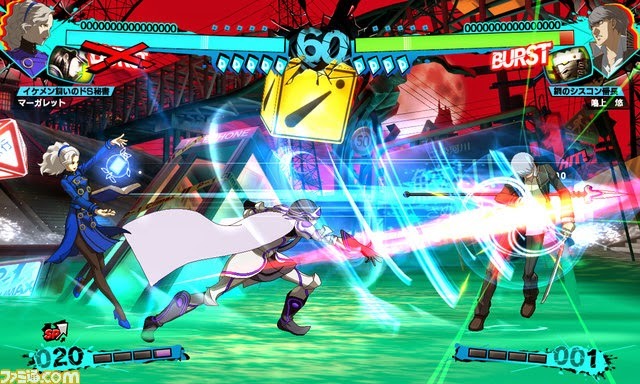 Also in recent Persona 4 Arena Ultimax news, the release date for North America has been announced as September 30th. No European date has been announced, meaning that European fans may have to import the game this time around. Finally, here are the latest character trailers from Japan featuring Akihiko, Aegis and Mitsuru. 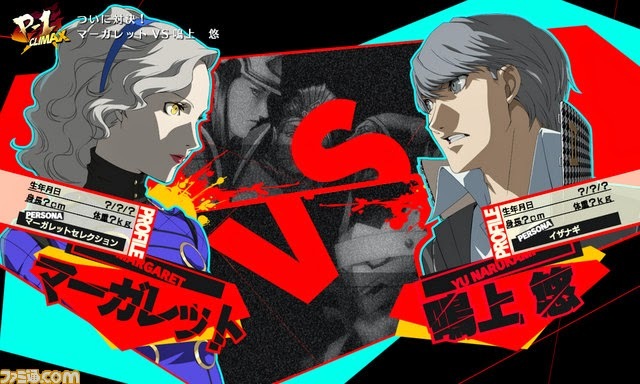 Check out JRPG Jungle's other Persona 4 Arena Ultimax coverage here! 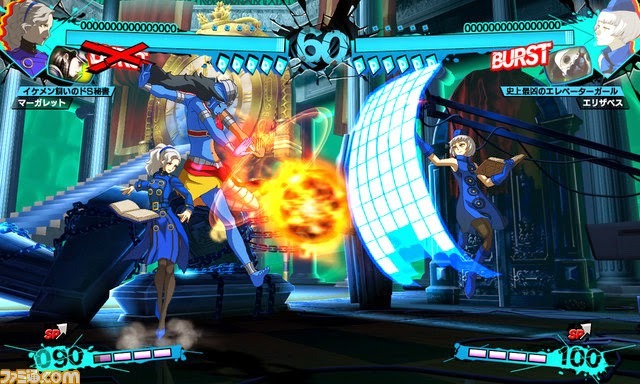 Will you be downloading all the DLC characters for Persona 4 Arena Ultimax? Comment below or send a tweet to @JRPGJungle and let us know! Have a story about a Japanese game or something else you think we should cover? Email jrpgjungle@gmail.com with details for consideration!